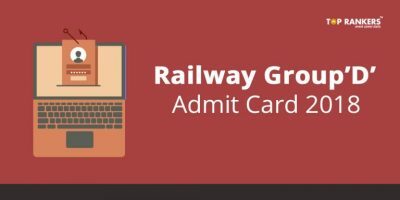 How to Download IIFT admit card 2017-18? Indian Institute of Foreign Trade (IIFT) is one of the highly ranked B- schools in India that people dream of getting into. MBA (IB) at IIFT is considered as one of the best business schools for 2 years MBA programme in International Business. The admit card is for MBA in International Business, a 2 year MBA program beginning from 2018 onwards. IIFT is conducting entrance exam for admission into its MBA in international Business for academic session 2018-2020. IIFT has campuses in Delhi and Kolkata. While there are 220 Seats on the Delhi campus, there are 140 seats in the Kolkata campus. MBA (IB) is a six-trimester general management programme with a focus on international business. About 60,000 students appear for IIFT exam every year. The admission test is a multiple choice objective type written test (in English). Duration of the test is two hours. It consists of questions covering English Comprehension, General Knowledge and Awareness, Logical Reasoning and Quantitative analysis. 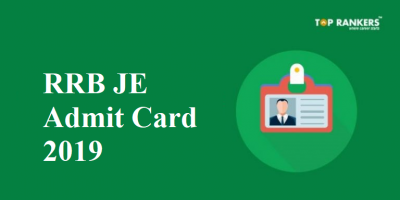 It is mandatory to carry IIFT Admit card 2018 to the examination hall. 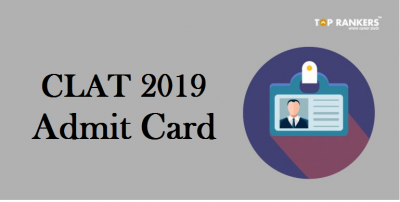 Candidates who do not carry the IIFT Admit card 2018 will not be allowed to enter the examination hall. Candidates must also carry valid identity proof to the exam hall like Aadhar card, PAN card, Voters Id or Drivers license. It is mandatory to carry hall ticket or call letter to the examination hall. 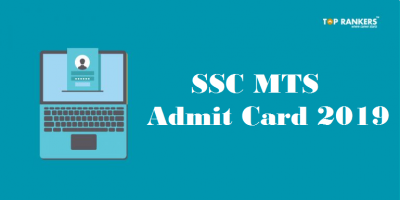 The current admit card or hall ticket is for the written test being conducted for MBA. Venue of Written Test: The Written Test is organised at Ahmedabad, Allahabad, Bangalore, Bhubaneshwar, Chandigarh, Chennai, Coimbatore, Delhi, Dehradun, Guwahati, Hyderabad, Indore, Jaipur, Jamshedpur, Kochi, Kolkata, Lucknow, Mumbai, Nagpur and Visakhapatnam. 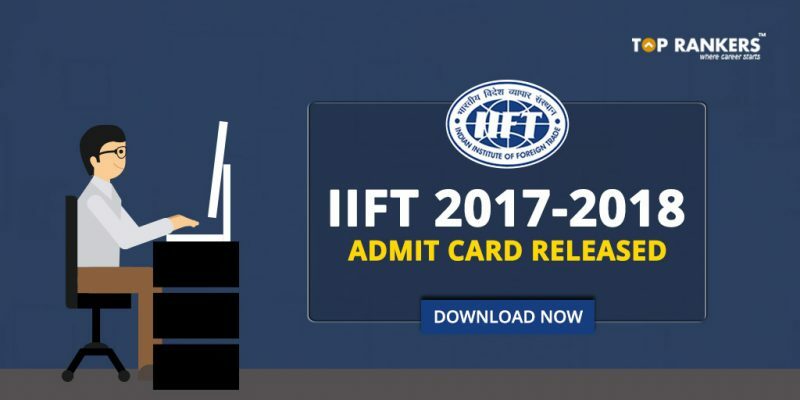 Stay tuned for more updates on IIFT Admit card 2017-18!